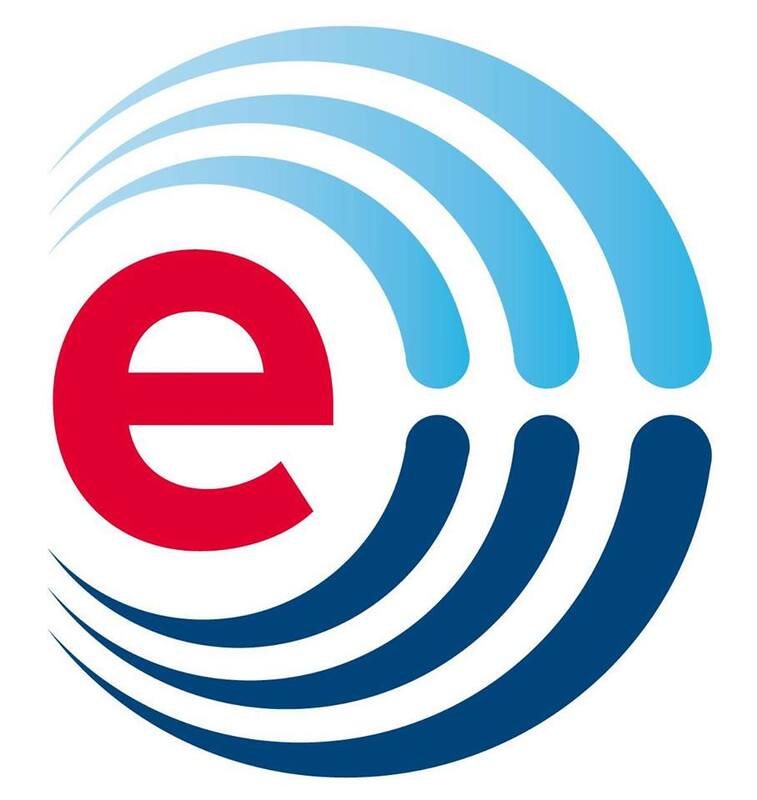 Nexus is a collaboration between the American Center and the IC² Institute of The University of Texas at Austin to showcase the best of American and Indian Entrepreneurship, Innovation and Technology Commercialization. 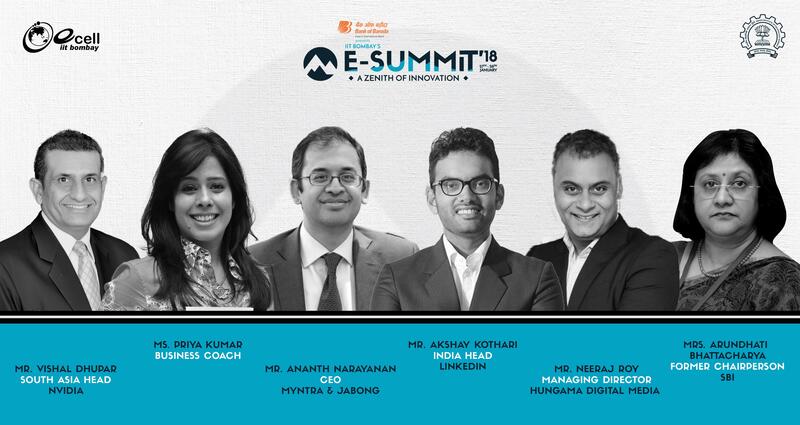 For all things entrepreneurial, E-Summit 2018 is the place to be at! discussed, exhibited and future will be shaped with the hands of budding Indian Entrepreneurs. speakers, get your ideas validated by experienced mentors! 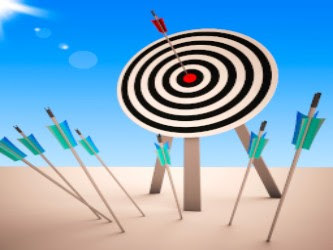 What makes a winning pitch for a start-up that stands out? A well-thought-out plan that would impress the investors and an articulate presenter who can pitch impeccably. Join our next batch of MentorFit, focused on “Creating a Winning Pitch for investors“, to get guidance on presenting your business to investors. Your mentor will help you tell your story and showcase your business attributes that are unique and investment worthy. At the end of 4 weeks, the selected entrepreneurs will have a pitch ready to be presented to any potential investor or customer. Applications are open until 29th March 2017. The selected start-ups will be informed via email by 31st March 2017. MentorFit, a new mentoring series spread across four to six weeks, focuses on key Business challenges of entrepreneurs. Each batch of 10-15 shortlisted startups, will receive intense mentoring, hands-on webinars/workshops and peer reviews. Startups will be assigned curated mentors who will work with the founders and key stakeholders to address the challenge, refine strategy and implement solutions. Each of the six weeks programs will pick one major challenge and try to address it through a focused approach. Copyright © 2017 Wadhwani Foundation, All rights reserved. The facility is to cost around $300 million and will incubate 5,000 startups in five years. Saundarya Rajesh has helped more than 8,000 women get back to work. First, a few startling statistics. India is ranked 123 when it comes to the female-male ratio at the work place. 48% per cent of women in India abort their careers midway; this is 20% more than the global average. The Indian woman’s contribution to the national GDP is 17%, which is much lower than the global average of 37%. If the participation of women in the Indian workforce can be increased to 41% by 2025, it can add an estimated Rs 46 lakh crore ($700 billion) to the GDP. No wonder then when someone like Dr Saundarya Rajesh helps women restart their career after a break, the effort is considered significant. Saundarya was recently selected for the #100Women Initiative started by the Union ministry of women and child development, in collaboration with Facebook, to recognise and acknowledge women who are making a difference in their communities across the country. These 100 women will meet President Pranab Mukherjee and Union Minister for Women & Child Development Maneka Gandhi in Delhi on January 22. Saundarya’s journey as an entrepreneur began in 2000 when she co-founded Avtar with K Umasankar. Avatar then had five employees. 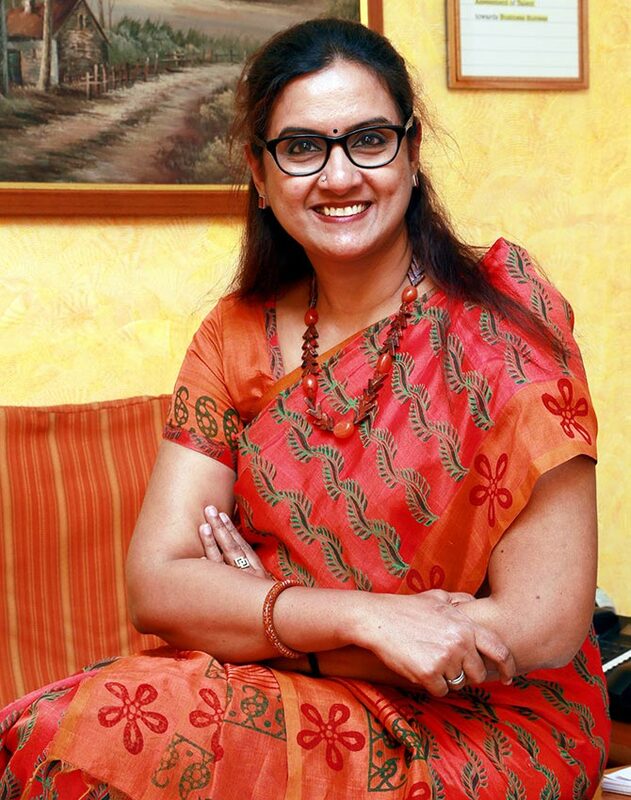 In 2005, she started Avtar I-Win to help women find a second career after a break. Ten years later, they have 42,000 women professionals in their network. More than 8,000 women have re-entered the workforce because of Saundarya and her team. In the meantime, she completed her PhD on women’s work force participation. In her own words, Saundarya shares her story of how she decided to help women find a career after a break. Microsoft is interested in working with entrepreneurs on building last mile technological connectivity with India’s rural areas, CEO Satya Nadella said on Monday. 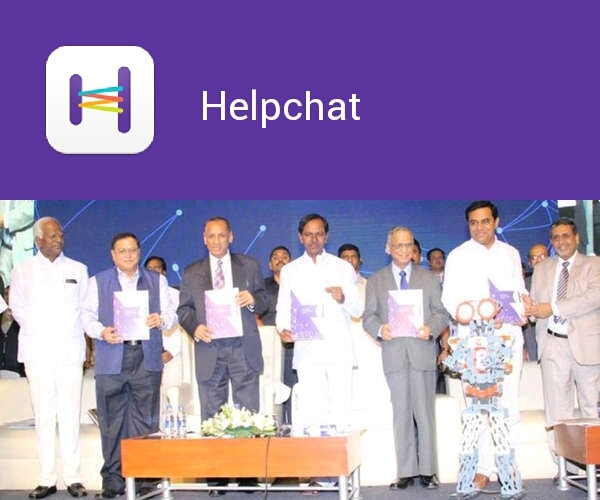 Addressing a gathering at T-Hub, a technological incubator promoted by the Telangana government, Nadella advised the start-up community to learn from the failures. “Whatever technology you use, like white space technology, it is important to get the last mile connectivity to rural areas. We are interested to work with entrepreneurs in that space. The idea should have marketability,” he said. Microsoft recently launched a pilot project in Kenya to deliver low-cost, high-speed wireless broadband and create new opportunities for commerce, education, healthcare, and delivery of government services across the African country. It is the first deployment of solar power-based stations together with TV white spaces, a technology partially developed by Microsoft Research, to deliver high-speed Internet access to areas currently lacking even basic electricity, Microsoft had said. Nadella said people celebrate failures only when they learn lessons from them and correct mistakes. “Failure plays an important role as it gives an opportunity to learn from it. Celebration of failure comes only when we learn lessons from it,” he was quoted as saying by a government official in an interactive session where media was not allowed. Infosys CEO Vishal Sikka, Nasscom Chairman B V R Mohan Reddy and Dr Reddy’s Laboratories CEO G V Prasad were also present during Nadella’s visit at the T-Hub. T-Hub is a technology incubator with collaborative efforts from Indian School of Business (ISB), International Institute of Information Technology (IIIT-Hyderabad) and NALSAR University of Law besides various other organisations. An entrepreneur, who was present during the interactive session, said it was a great inspirational and thought provoking speech by Nadella who said concept, capability and culture are the mantra of success. “When we asked about the focus of Microsoft, Nadella said they would focus more on product development rather than services,” he said, adding that entrepreneurs should come up with ideas which will have marketability. 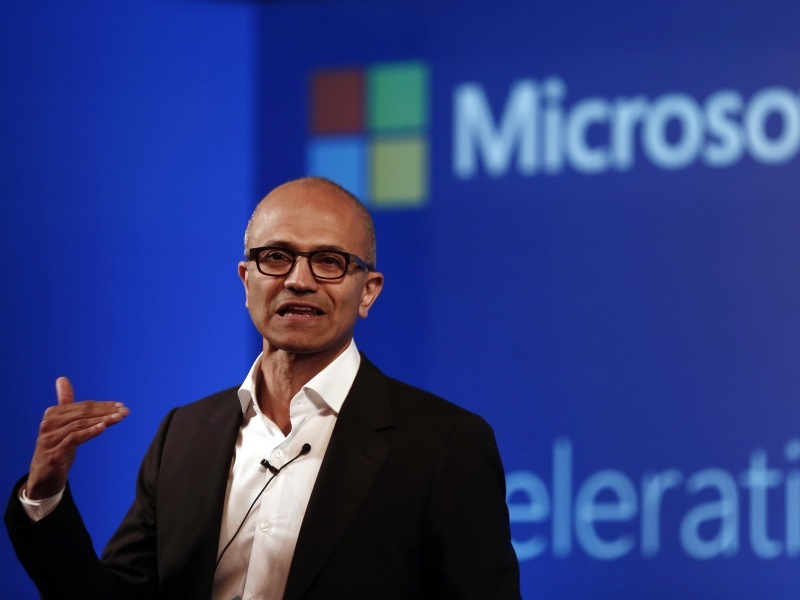 A senior government official said Microsoft would help build a start-up ecosystem in Hyderabad. A senior official had earlier said that Nadella was expected to unveil some government policies, like IT Policy, during his visit on Monday. However, it could not take place as the election code of conduct is in force in the state. Nadella’s visit was kept a low profile affair as his tour was strictly personal. Earlier in the morning, he met Andhra Pradesh Chief Minister N Chandrababu Naidu at the latter’s residence. When he was born, neighbours in the village suggested that his parents smother him. It was better than the pain they would have to go through their lifetime, some said. 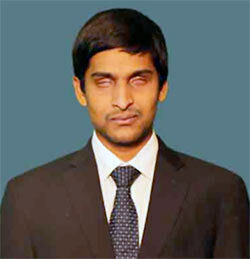 He is a “useless” baby without eyes… being born blind is a sin, others added. Srikanth is the CEO of Hyderabad-based Bollant Industries, an organisation that employs uneducated disabled employees to manufacture eco-friendly, disposable consumer packaging solutions, which is worth Rs 50 crores. He considers himself the luckiest man alive, not because he is now a millionaire, but because his uneducated parents, who earned Rs 20,000 a year, did not heed any of the ‘advice’ they received and raised him with love and affection. “They are the richest people I know,” says Srikanth.